 About Us | JK South Insurance Inc.
At the J/K South Insurance Agency, we do not work for an insurance company, we work for you! With our many years of experience, we understand that each policy holder is unique. We're proud to find the right policy for you while dedicating ourselves to outstanding customer service and satisfaction. 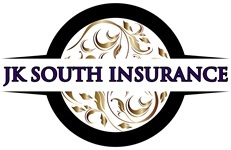 The J/K South Insurance Agency is an Independent Agency. We work hard to find the insurance policies for residents of Bonita Springs, Naples, Fort Myers, Estero, and all South Florida. Because we work with many of the highest-rated insurance carriers, we can help you find the right coverage for your insurance needs.